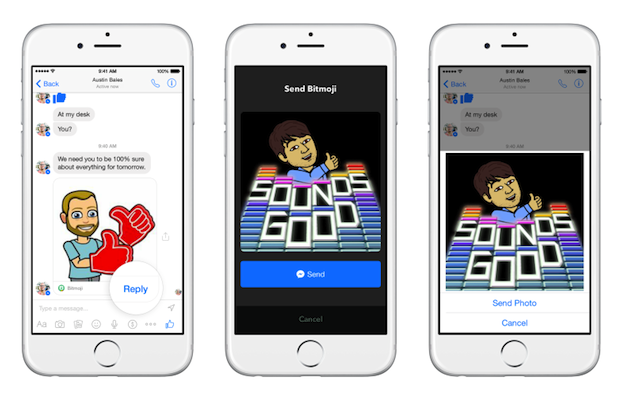 At its F8 Developer Conference this Wednesday, Facebook announced its new messenger platform. In short, the social media giant has opened up its messaging service to app developers. In this way, users can access integrated apps right through Facebook Messenger itself. This news comes in the wake of last week’s big messenger update: Facebook introduced a payment service that allows users to send money through its messenger. It’s growing apparent that Facebook Messenger is no longer simply an instant messaging program. Rather, it’s on its way to becoming a holistic user experience.